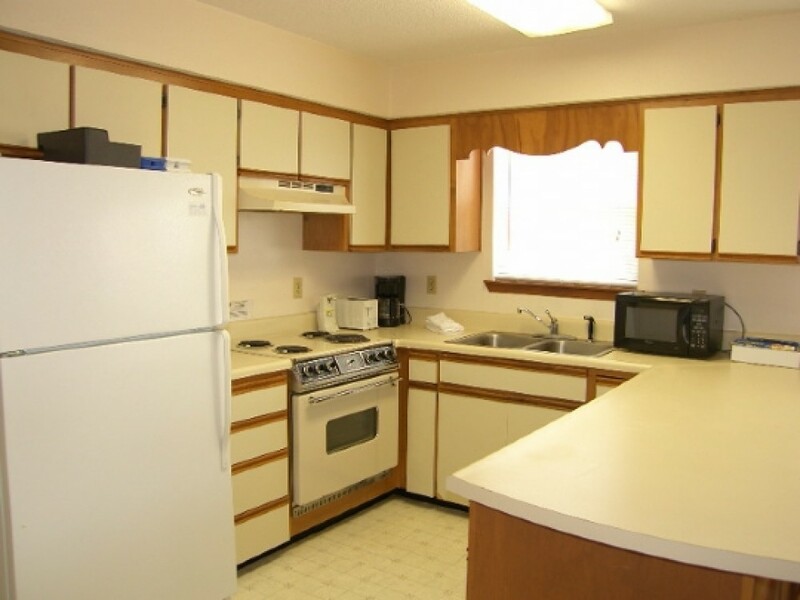 Rest and Relax in this 2 bedroom, 2 bath condo. Pelican Roost D is a very basic beach condo but has is just what you need to make a peaceful vacation with an all electric kitchen, dishwasher, washer/dryer, microwave, central h/a, color cable TV, phone, charcoal grill and an outside shower. One block from shops, and restaurants! Floor Plan: Ground level-kitchen, dining area, living room with sleeper sofa, TV and DVD; utility room, Bedroom 1-a queen bedroom with TV; Bedroom 2-2 double beds; and a full bath. $ A Preferred Payment Discount of $30 is available for this property. Please contact our office for details. , Pet Fee is $50.